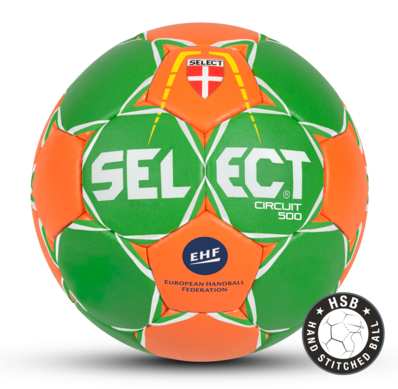 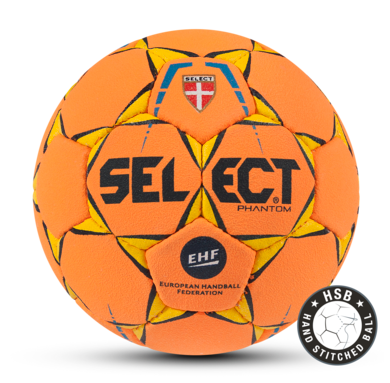 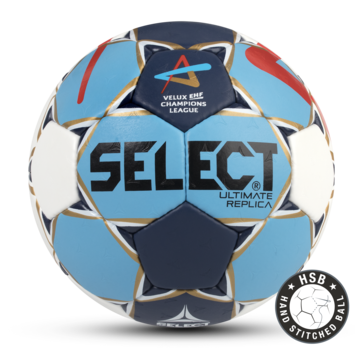 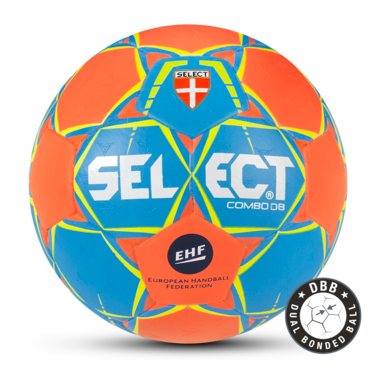 The Replica model of the official match ball for the Men’s VELUX EHF Champions League is made of soft and hard-wearing synthetic leather and a Zero-Wing bladder inside of the ball ensures optimal roundness. 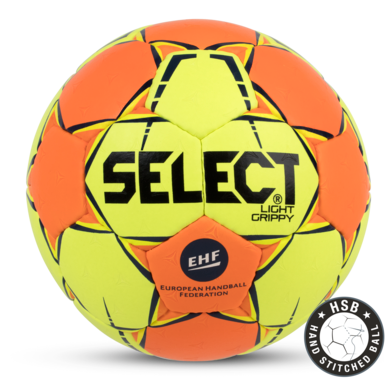 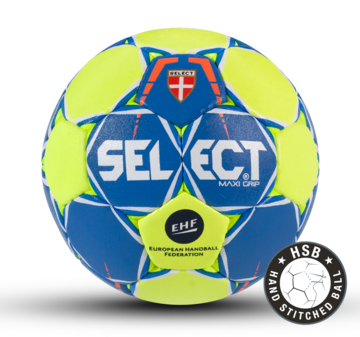 The Replica model of the official match ball for the WOMEN’S EHF Champions League is made of soft and hard-wearing synthetic leather and a Zero-Wing bladder inside of the ball ensures optimal roundness. 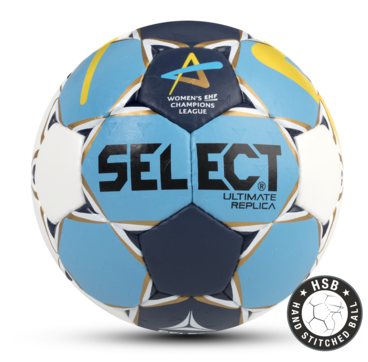 Size 0, 1, 1½, 2. 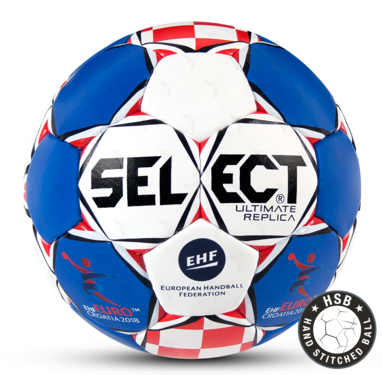 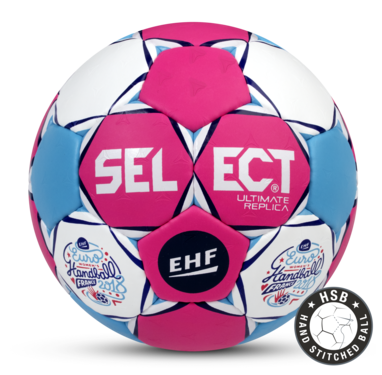 Replica of the official match ball for the women's EHF EURO 2018 in France. The ball is made of soft and hard-wearing synthetic leather and a Zero-Wing bladder inside of the ball ensures optimal roundness. 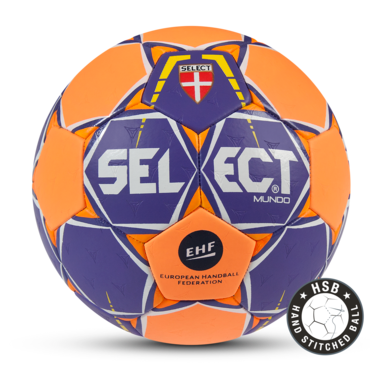 A Zero-Wing bladder inside of the ball ensures optimal roundness. 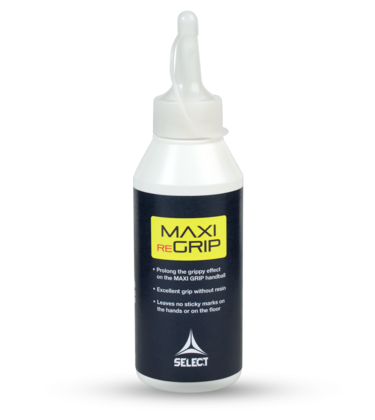 New construction with outstanding softness and improved grip. 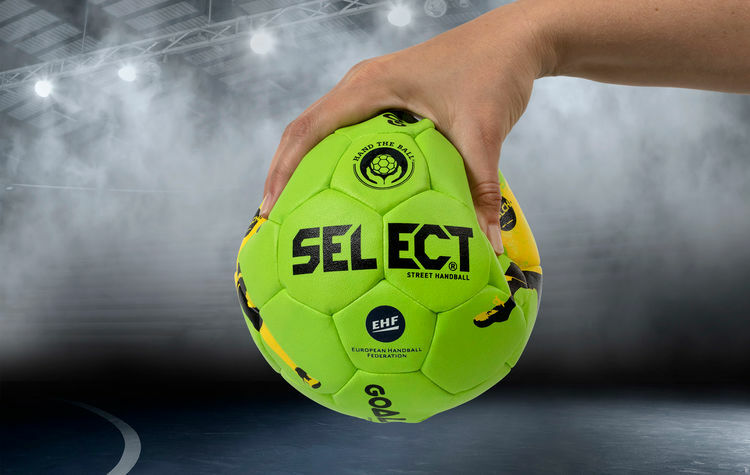 The ball feels really great in the hand. Inside a Zero Wing bladder provides optimum roundness.